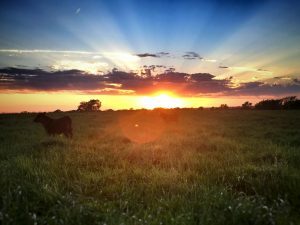 Photographers are invited to enter Chariton Valley’s Directory Cover Photo Contest for a chance to have their photo grace the front cover of CV’s 2020 Telephone Directory and win $200 in cash. Submit your favorite photos to dbell@charitonvalley.com. Be sure to include a sentence or two about each photo, such as where it was taken and why you think it would look great on the cover for a chance to win. • Amateur photographers only; no professionals please. • Contest is open to Chariton Valley customers only; employees or directors of the cooperative or members of their household are not eligible. • Each customer may submit up to 10 photographs. • Photos should be in digital form at least 300 dpi, and preferably in jpg format. • Photos should not be altered or enhanced. • Photos should be taken within the CV area. • If the photo includes people, the individual(s) cannot be easily identified. • Trademarks, names or advertisements must not appear anywhere on the photo. • Photos must be submitted online at dbell@charitonvalley.com. Subject line: Photo Contest. • All entries will become the property of Chariton Valley; submission implies consent to use photos on the Directory Cover and possibly other advertising campaigns. Deadline for entries will be in June, 2019. 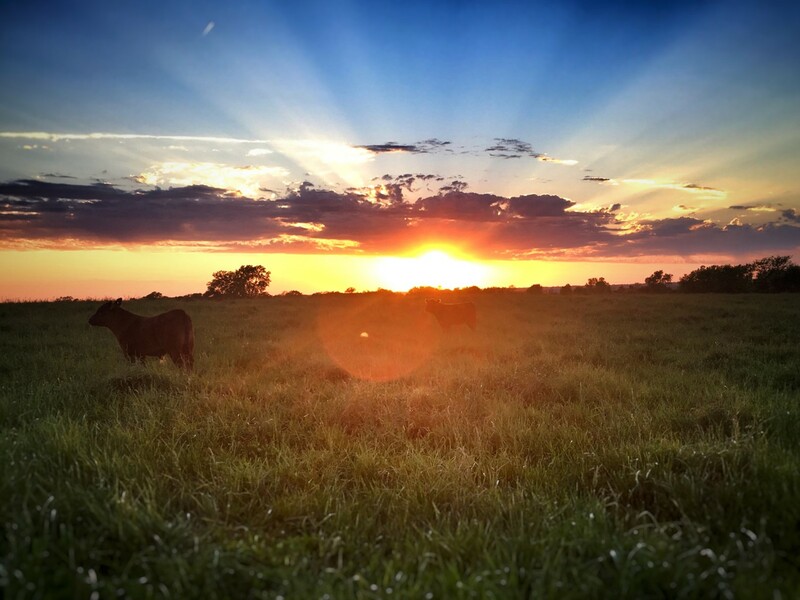 The 2019 Directory Cover Photo winner was Emily Binder of Salisbury, for her picture of “Rays of Peace”.